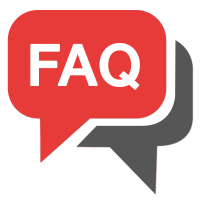 Frequently Asked Questions About Swimming Pools | Answered by the pros at Leisure Pools of Toronto. A: A site visit would be required and then we would let you know. We have small pools 9’6 x 6’11 and other sizes as well. Small or large is never an issue. Q: Do you install Leisure Pools in the Keswick area?